These brushes incorporate our original Frenzy Fly Brush, a finely cut synthetic brush perfectly blended with a subtle flash. 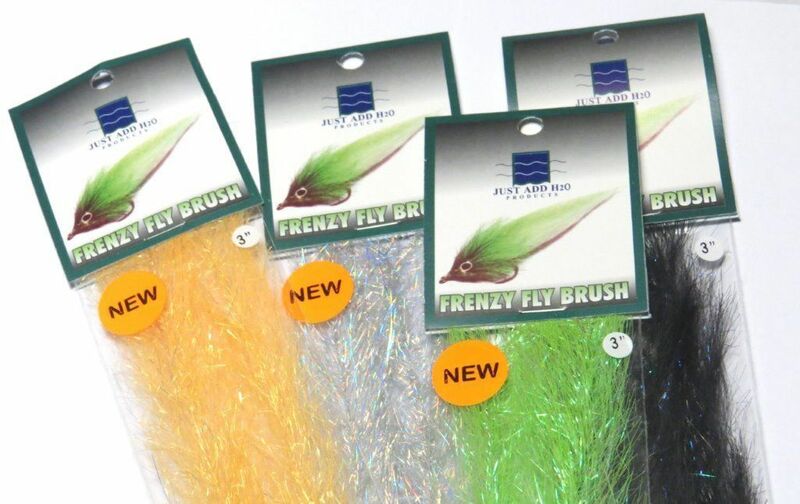 There are so many advantages of tying with brushes and the Frenzy Fly Brushes take this to a new level with an awesome color range of electric colors that hold up under UV rays. Use different sizes on articulated flies to create a baitfish profile. Trims easily to a tapered shape.